The nature/nurture debate ends right here. I’ve had a full-on obsession with Southern cuisine as far back as I can remember. It is my favourite food. 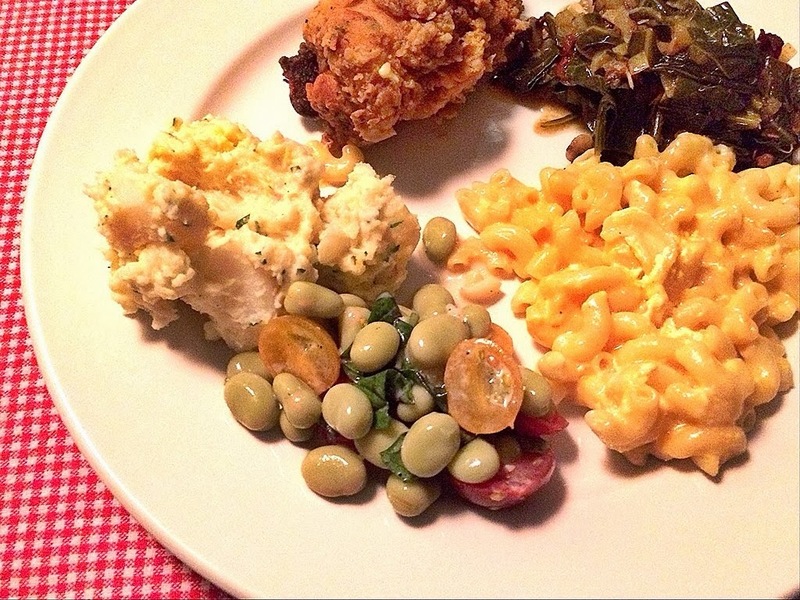 If I ever have the misfortune of being on death row, my last meal request will be Leah Chase’s Fried Chicken, Patti LaBelle’s Over-The-Rainbow Mac ‘N Cheese, Lee Bros. Fried Green Tomatoes, James Villas’ Candied Sweet Potatoes, Mrs. Wilkes’ Boardinghouse-style Biscuits and some sweet tea with bourbon. I could then die in peace. But where did I develop my admiration for Southern food? I mean, it’s a reasonable question and one that’s often asked. I’m a French-Canadian dude who lives far north of the Mason-Dixon line. I didn’t grow up under a cypress tree in Charleston nor did I visit any relatives in Augusta during summer break. I was raised squarely on escargots, soupe à l’oignon and Coquilles St-Jacques. Not a biscuit to be found for kilometers. So really, there is no explanation other than I’ve coveted fried okra and peach cobbler since my beginnings. I’ve long ago surrendered to the fact that I was just born with smothered chicken gravy running through my veins. And why should I fight it? 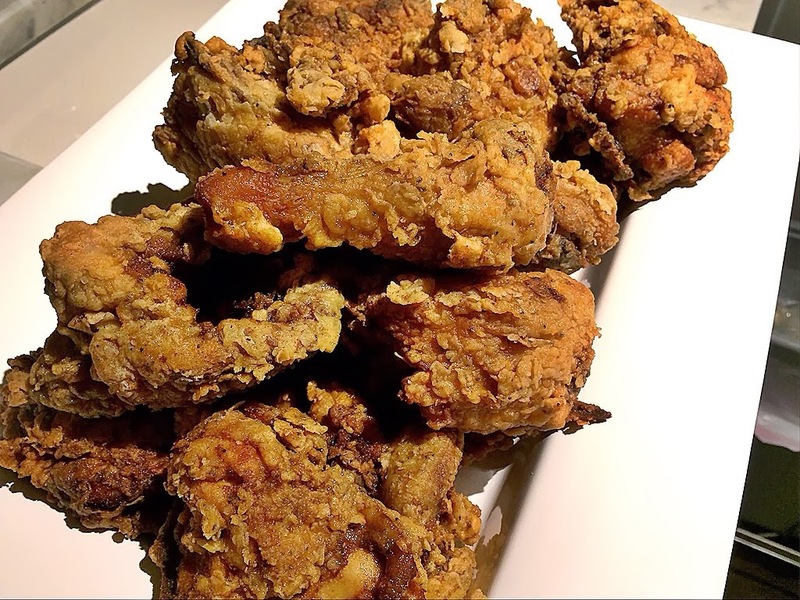 There are worse fates than having an innate ability to cook fried chicken and shrimp & grits. When it comes down to it, I am drawn by the cuisine’s hallowed traditions and unique cooking styles, its use of fresh ingredients, but mostly to its ability to provide feel-good old-fashioned comfort. Tart and brimming with brisk flavour and apple-like crunch, these fried tomatoes are topped with a refreshingly creamy butter-milk lime herb dressing. This dish is unusual and one that my friends clamor for every year. 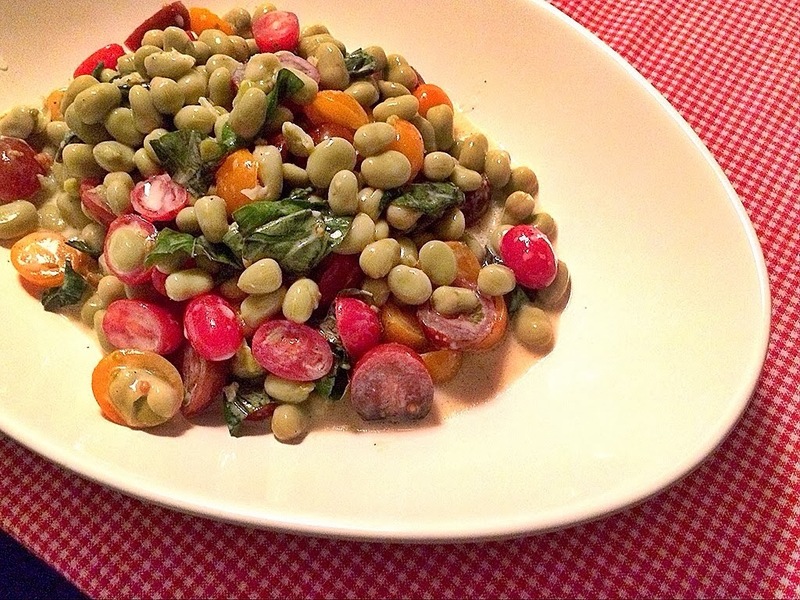 Soybeans are married with sweet cherry tomatoes and tossed with a buttermilk-basil dressing. A good, fresh-tasting complement to any Southern meal. 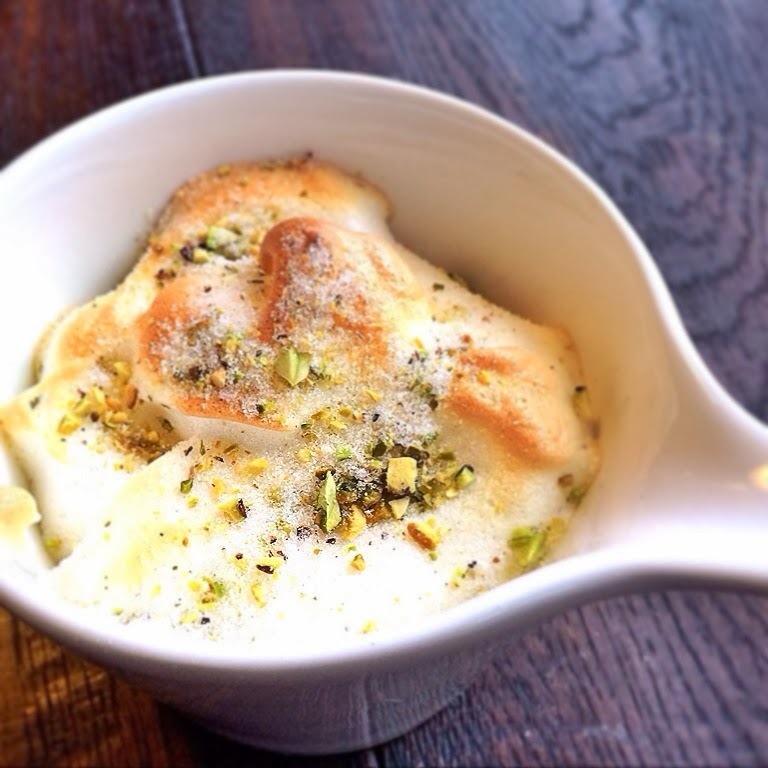 Light, airy and tangy with a delicate lemony flavour, these pots de crèmes were the perfect ending to the feast.